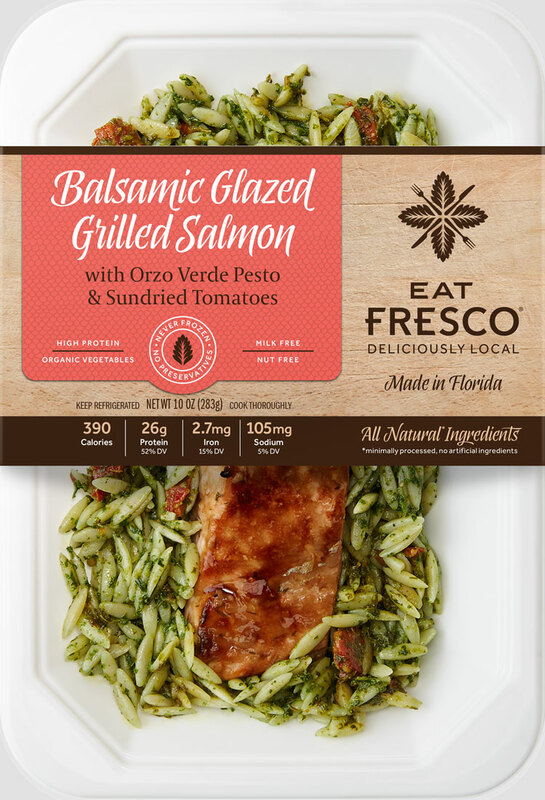 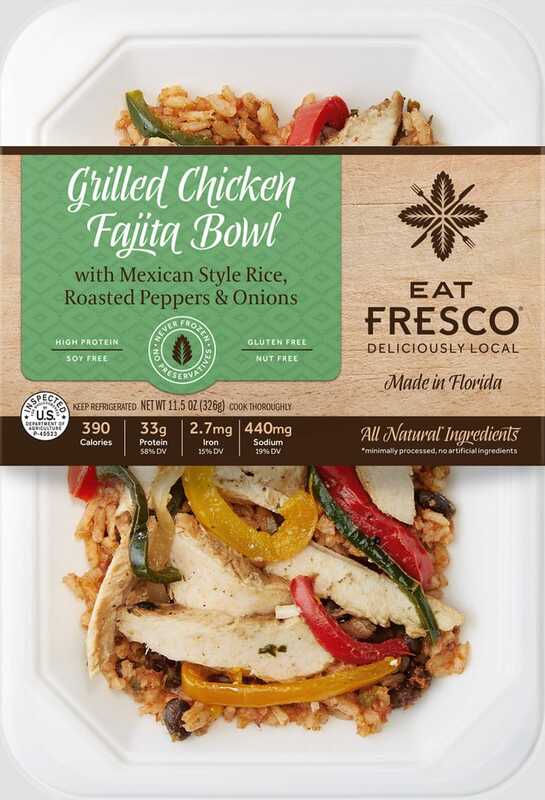 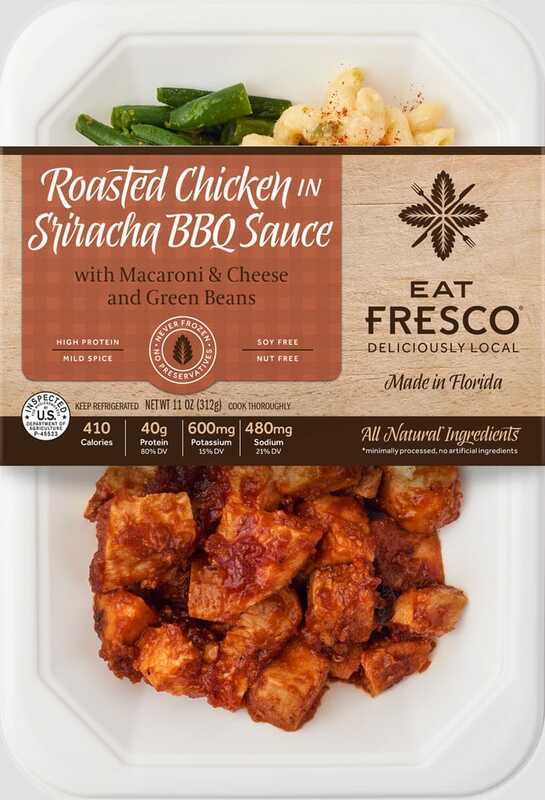 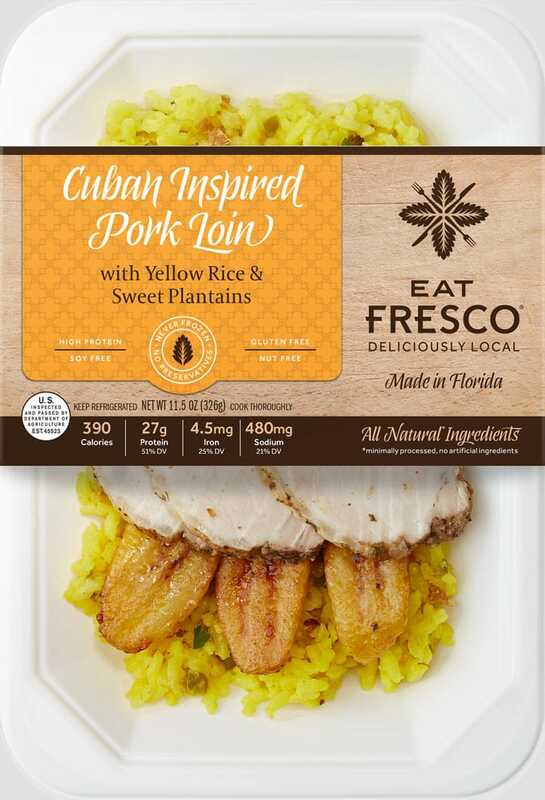 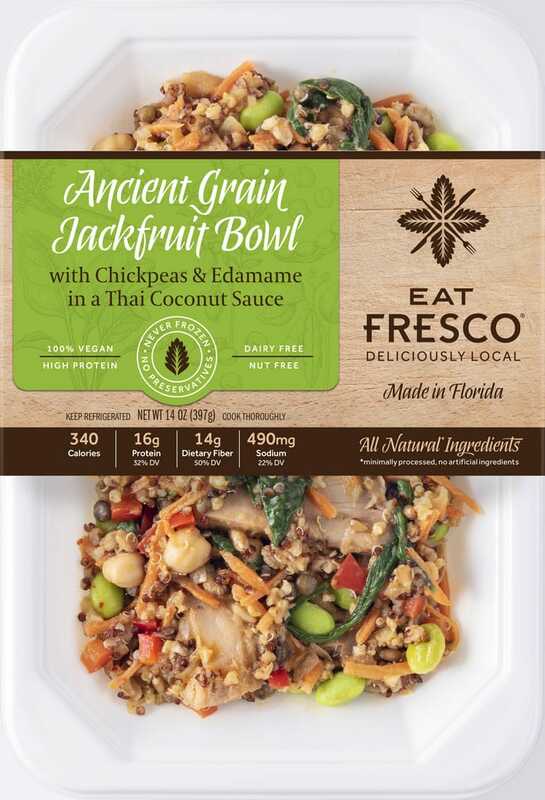 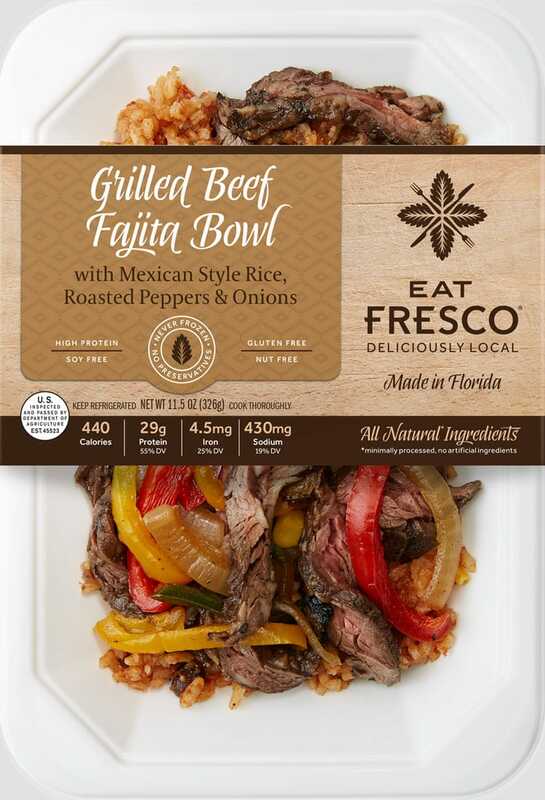 EAT FRESCO is changing the way packaged food products are made. 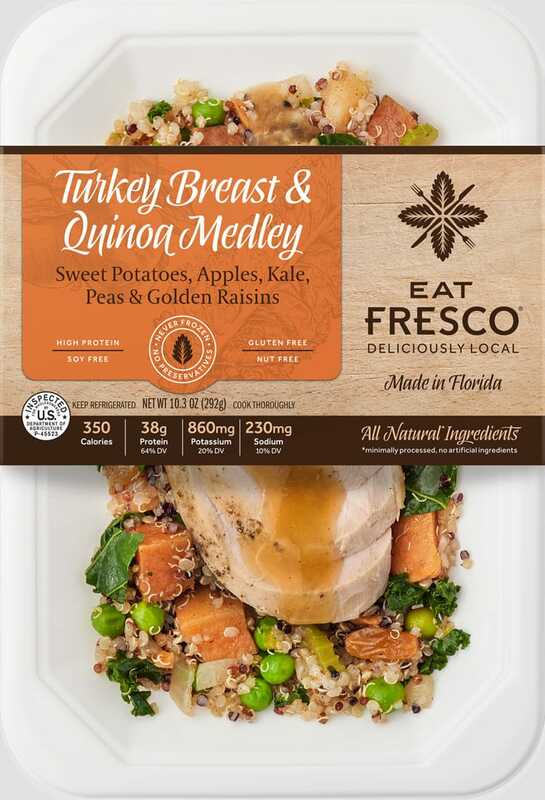 No longer yesterday's model of frozen processed meals - we take a fresh and local approach.  We strive to make your busy lives a little easier. 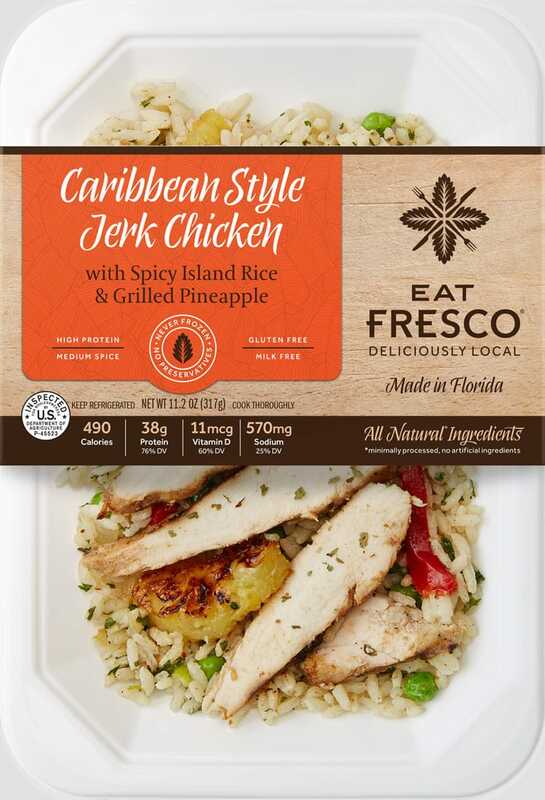 Allowing you to enjoy a great tasting, nutritious meal without sacrificing flavor or quality. 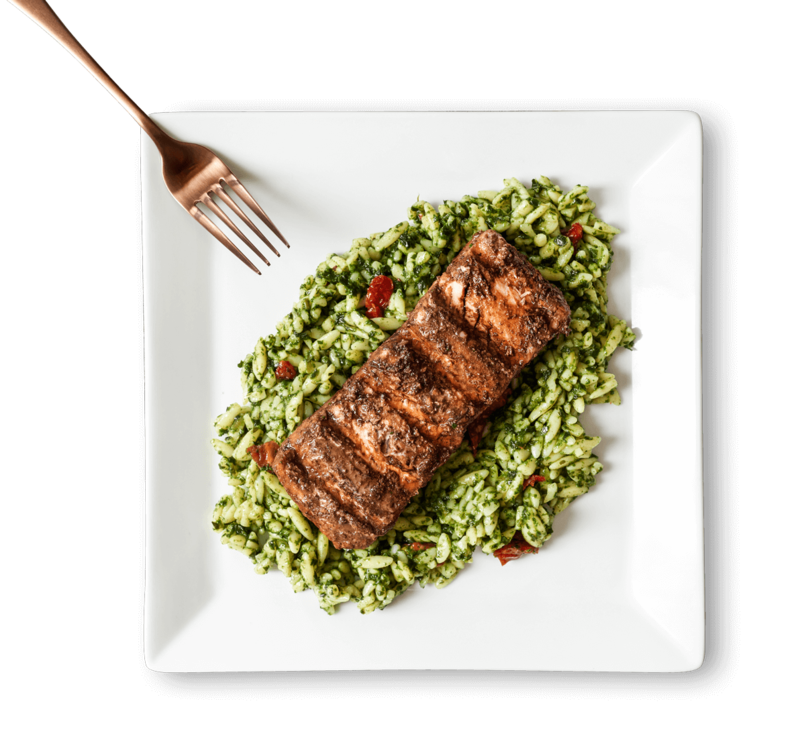 We hope you will enjoy our food as much as we have enjoyed preparing it for you. 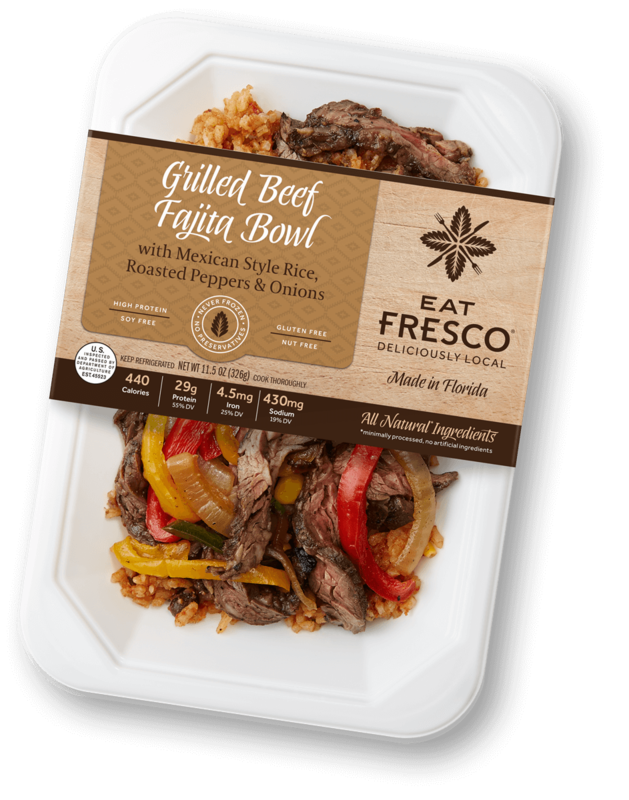 Heat and Eat in Under 2 Minutes!